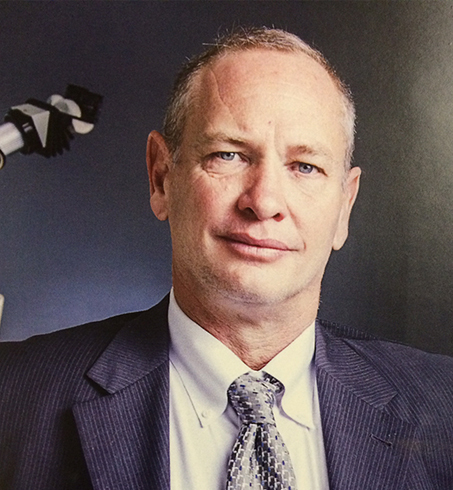 Dr. Masson is an internationally recognized neurosurgeon specializing in spinal injury and sports spine medicine. 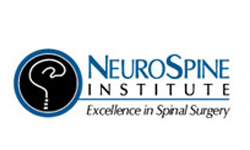 As the founder of the NeuroSpine Institute, he has built it up as a recognized global referral center for rapid recovery spine health solutions, minimally invasive spine decompression and reconstruction. Dr. Masson, himself an artificial disc patient, is a passionate advocate for maintenance of a comprehensive fitness strategy, even in the presence of a spinal injury. He is an international consultant for minimally invasive neurosurgery, stem cell use in spinal injury, and one of the world’s leading advocates for prehabilitation for the spine surgery patient. Dr. Masson has performed over 11,000 microsurgical spine procedures in his career and over 4,000 minimally invasive lumbar spinal reconstructions and revisions. He is amongst the most experienced artificial cervical disc surgeons in North America having over 700 patients treated with cervical arthroplasty. 100% of his practice is devoted to minimally invasive microsurgical spine surgery.